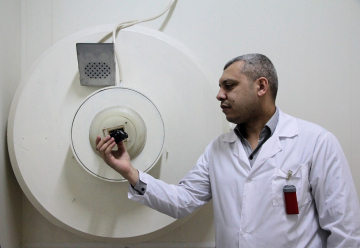 The modified surface of implants allows speeding up tissue repair because cells better attach to the material, spread and grow into it. 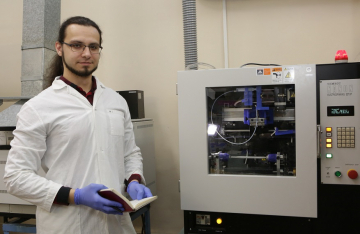 An international group of scientists obtained a 2D material which can advance the production of hydrogen fuel. 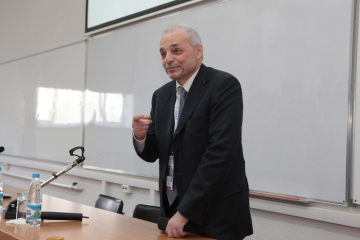 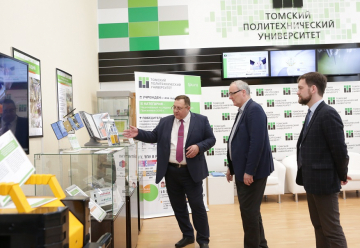 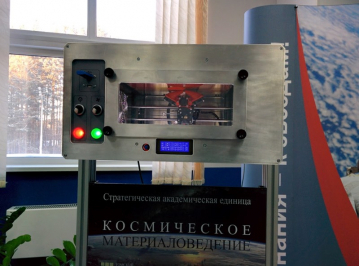 Alexander Chernyavsky became the head of the Research and Education Center Technologies of Space Materials Science of Tomsk Polytechnic University. 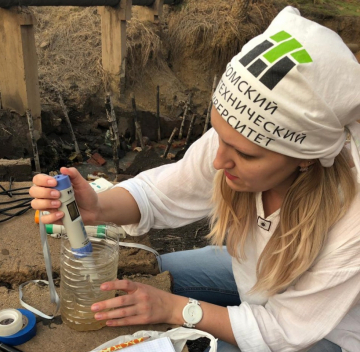 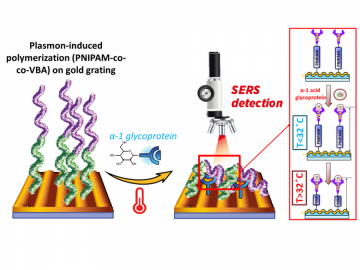 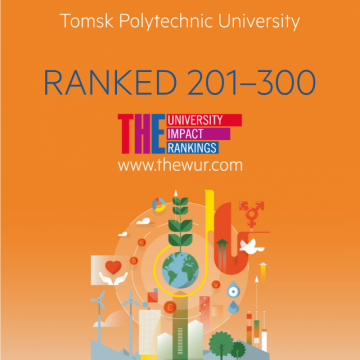 Scientists from Tomsk Polytechnic University were the first to synthesize polymers at room temperature under sunlight conditions, although normally this process runs at high temperature. 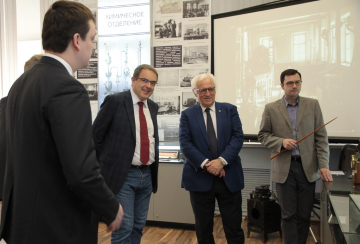 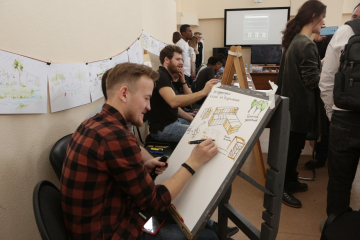 This year CERN Director for Accelerators and Technology Frederick Bordry has visited Tomsk Polytechnic University for the first time. 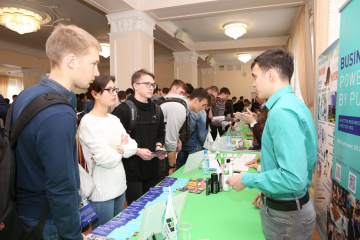 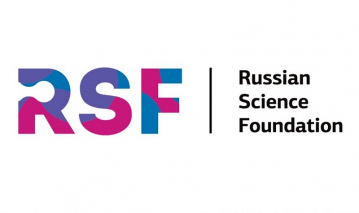 The Trans-Siberian School on High-Energy Physics is organized for young researchers working at mega-science projects. 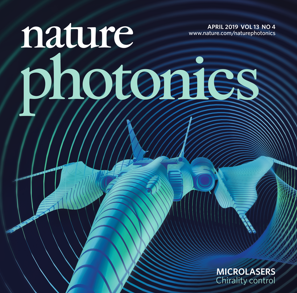 An advance in photonic physics opens interesting applications in imaging and manipulation, a review in Nature Photonics says. 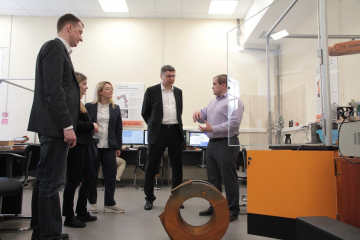 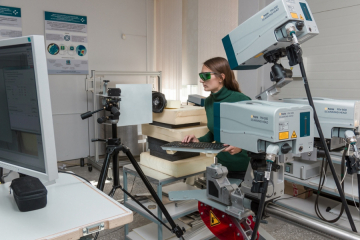 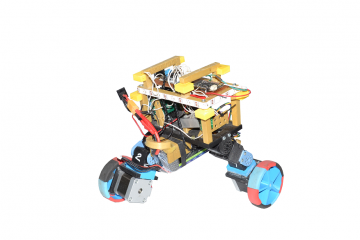 The study is carried out on the basis of the Tomsk Polytechnic University cyclotron.